IT'S ALL ABOUT TO BE YOUR OWN BUSINESS. MANAGE YOUR OWN INVESTMENT. 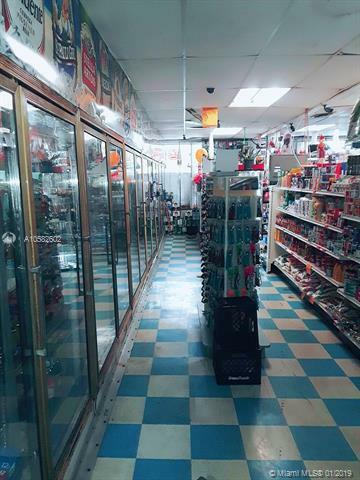 Mid-size Business with excellent PROBABILITY and great neighborhood around the shopping center. 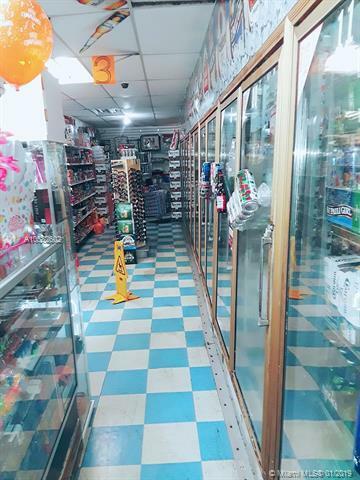 Vast opportunity to improve and add more new services like Coffee, Cold sandwiches, Hot food, FPL, Western union and MORE... Full of merchandises. Asking price $45000+ inventories. Little bit of everything on Sale. 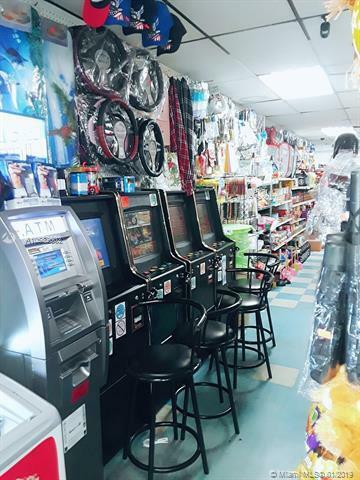 4 Game machines. Lot of traffic whole day through this avenue. New Lease with Landlord negotiable. 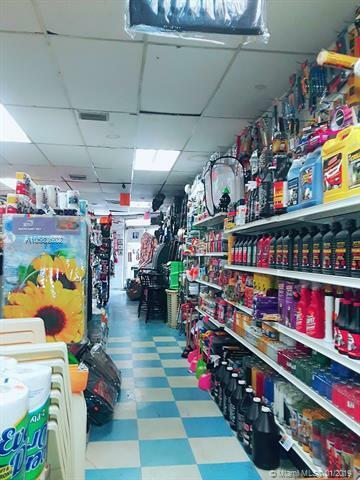 You can say, It is in the heart of City of Hialeah.